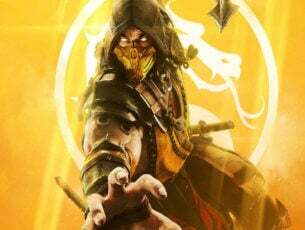 Xbox Live Gold members are in for a treat in August. As usual, the Games with Gold program brings four new free games to the table. Let’s dive in and see what these new games are. Xbox Live Gold members can play Slime Rancher for free on the Xbox One from August 1 until August 31. 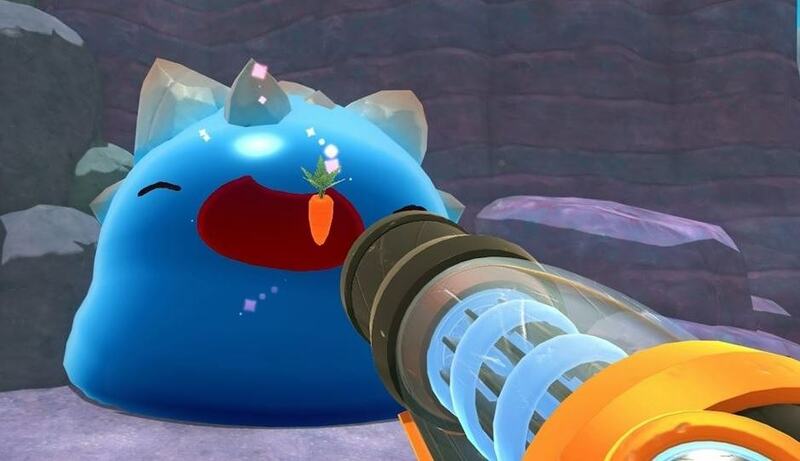 Slime Rancher challenges you to become a farmer on a strange planet. As a player, you’ll take on the role of Beatrix LeBeau and wrangle slimes. You wake at the crack of dawn to feed the slimes. They are grumpy, some of them are vegetarian other are not. If you don’t feed them on time, they get jumpy and you’ll have a hard time containing them. Explore the untamed wilds of the Far, Far Range. You’ll discover new types of crops and weird slimes. Careful though! There are feral slimes out there ready to get you. Download Slime Rancher on your Xbox One. 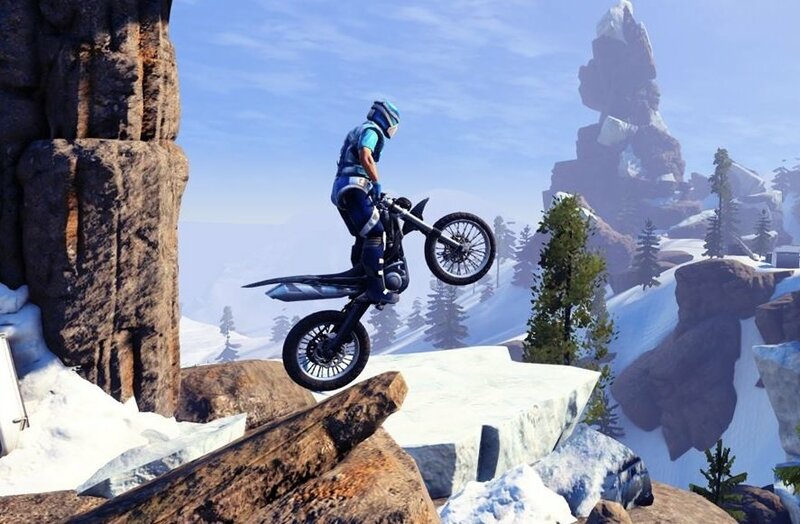 Trials Fusion challenges you to pull off various tricks and stunts to set track records. Use your skills to traverse obstacle-laden and ramp-ridden courses alone in career mode or with your friends in multiplayer mode. You can also create your own tracks thanks to the new track editor. Let your imagination run wild and create insane tracks for even more fun. Download Trials Fusion on your Xbox One. As a player, you take on the role of a witch with magical powers and deadly weapons. The game is packed with battle scenes and you really need to remain focused all the time if you want to stay alive. Bayonetta is available on the Xbox One through Backward Compatibility. 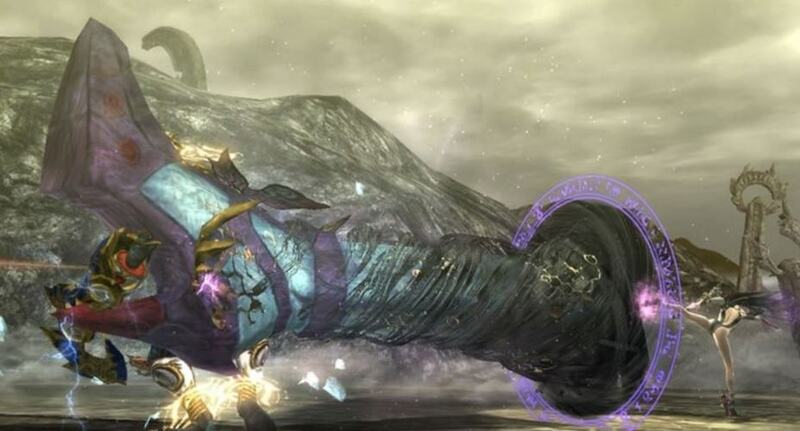 Download Bayonetta on your Xbox 360. This game challenges you to save Mars from an ancient evil. After a half century of peace, the Red Faction resistance is called upon to save the planet from destruction. Red Faction: Armageddon is available on the Xbox One through Backward Compatibility. 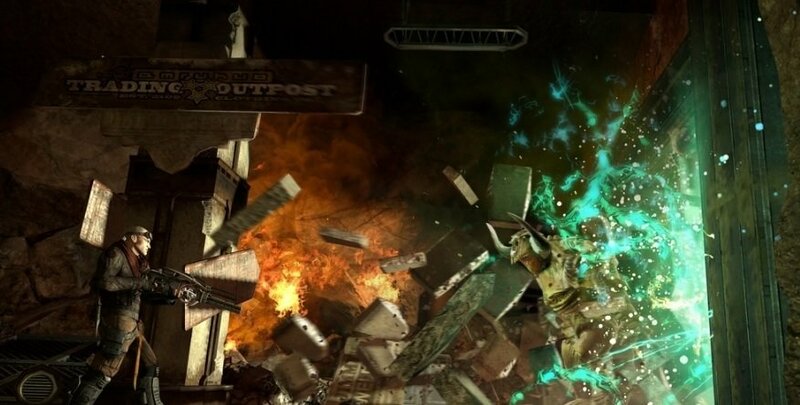 Download Red Faction: Armageddon on your Xbox 360.